We have a Google add-on called Smartsheet Sync that saves submissions of your Google Form in a new sheet in Smartsheet so you can still collaborate and action on the items using our platform. To get started with this, check out instructions for building a Google Form here , and instructions for installing and using the Smartsheet Sync add-on for Google Forms here . 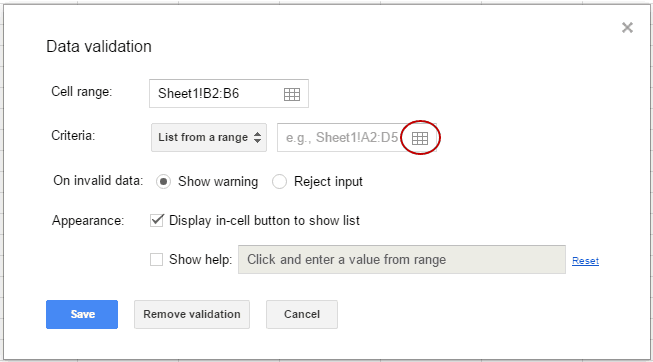 MVigrass, when you add a formula to a checkbox cell, the cell is expecting a 1 or 0 as a result (1 = checked 0= unchecked) if the result is a number.